The Career Center is a place to connect Penn State alumni who are looking for new job opportunities with those who are hiring. If you are interested in posting your resume or marketing your open position, please ​contact our Career Chair. 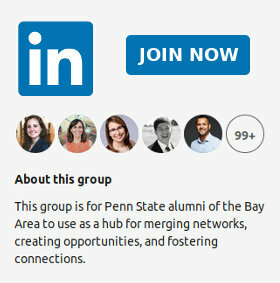 Learn about new job opportunities and network with other Penn State alumni!